Some time ago I made this compilation of Pfunk tracks. 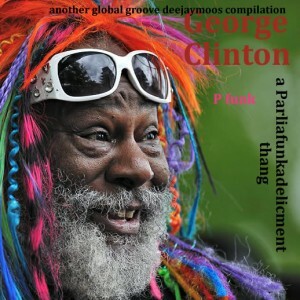 This entry was posted in deejaymoos compilation, Funk, Pfunk, Soul, USA by Moos. Bookmark the permalink. Great compilation – I love those old tunes. 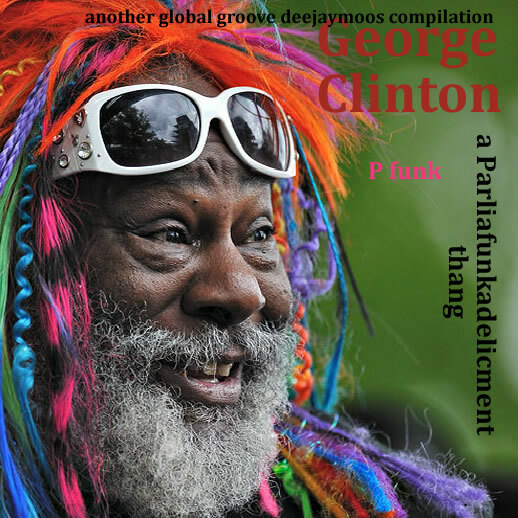 Not long ago Clinton issued a massive 3-CD collection of new stuff under the Funkadelic name (“First Ya Gotta Shake the Gate”), but – as one might expect – they’re not at all bear the wonderful sillyness and warmth of the old 70’s nuggets, they’re very modern and lame in comparison. Hey, thanks for this George package, looks like fun(k).